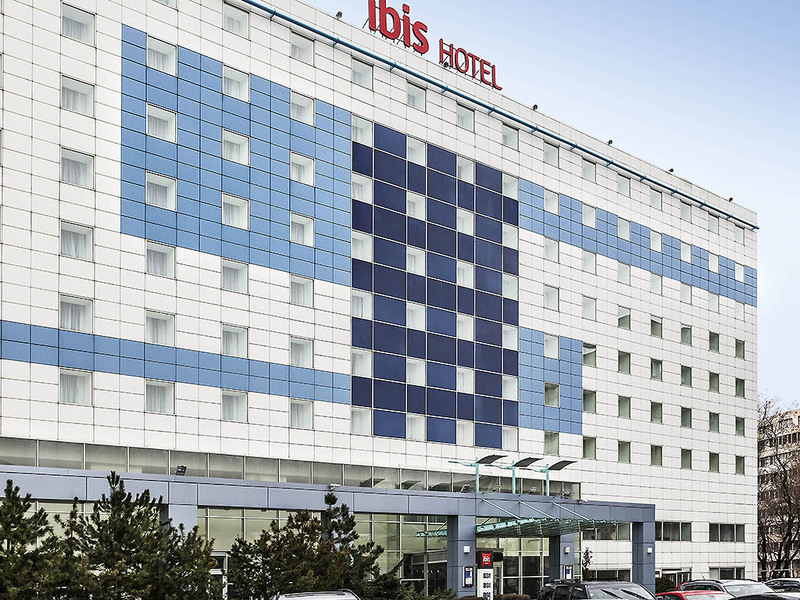 Ibis Bucharest Gare de Nord is located 3 minutes from the main railway station on foot and just 2 km away from the city center. Here you can spend exciting days of business or leisure. Enjoy 250 fully equipped modern rooms, a French bistrot-restaurant type, a pleasant summer terrace, a lobby bar opened 24h/24 and 8 conference rooms. Private outdoor parking available. Free WiFi is offered everywhere, to share your lovely memories about your stay with friends or business partners!